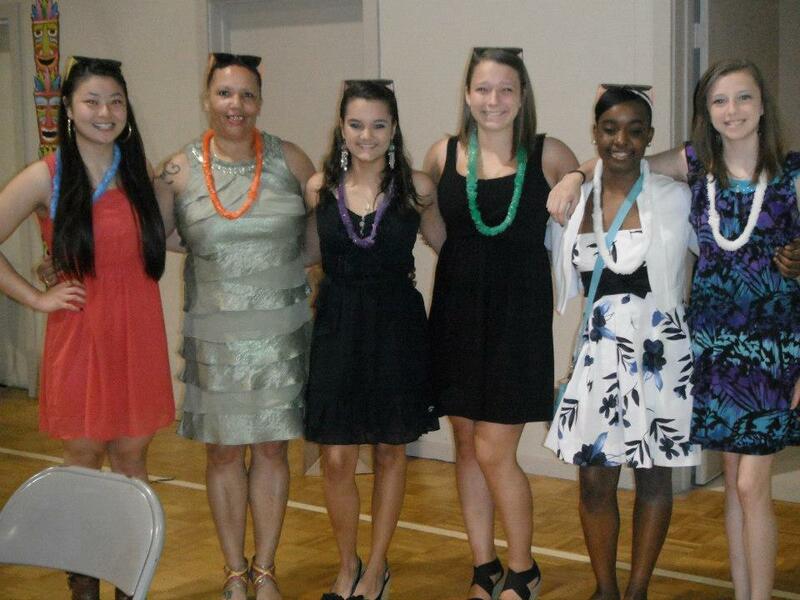 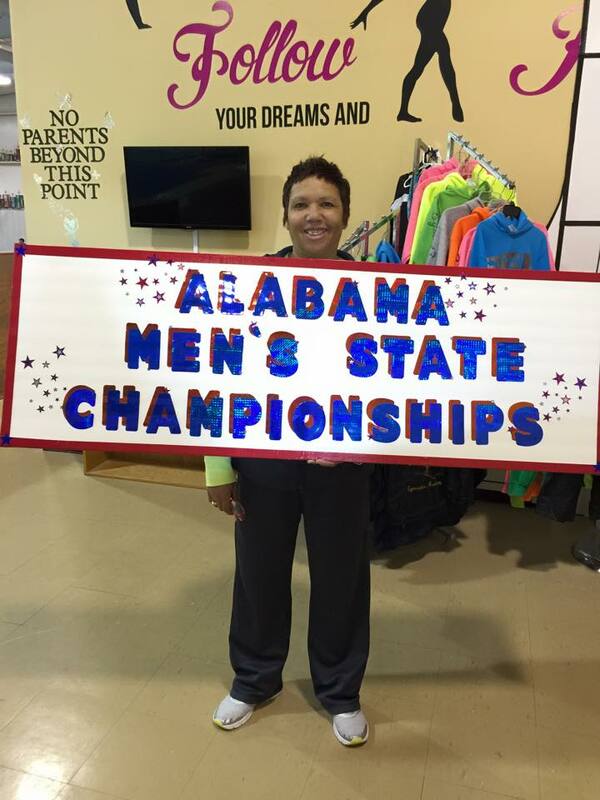 Southern States Gymnastics Academy is owned and head coached by former gymnast, Deborah Santos. 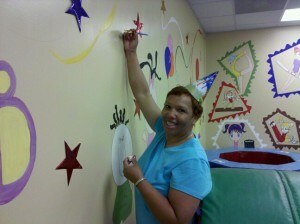 Debbie’s vision was to create a positive, fun, and affordable learning environment for children and families throughout North Alabama. 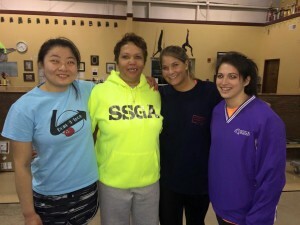 While SSGA was established in 1989, the center moved to its new, world-class facility in August 2008. 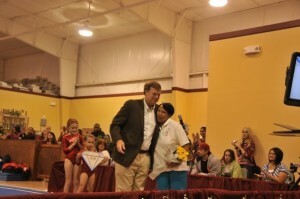 Now that we’re in our fancy new duds, Debbie’s Diamonds (as her gymnasts are often referred) shine brighter than ever! 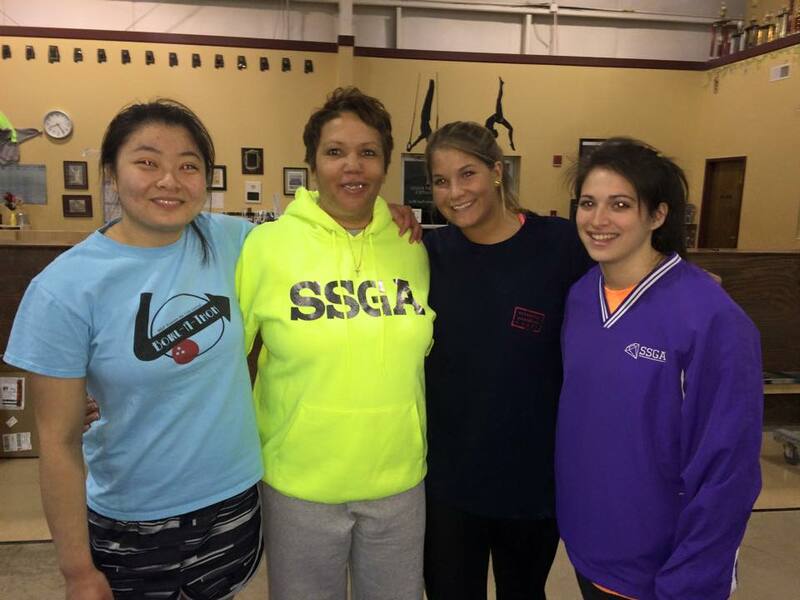 With the help of family and staff, SSGA provides THE BEST quality gymnastics training. 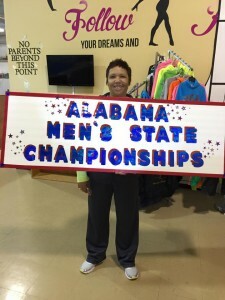 Debbie’s vision has always been consistent: To challenge young athletes while building their confidence and self-esteem. Our award-winning organization is home to many champions…in the classroom, in gymnastics and, most importantly, in life!